The exterior of your property is what potential buyers first see. It may only take a few seconds to write off your property, so it’s important to make an excellent first impression. A few simple changes can make a huge impact on increasing property appeal. If you’re curious about curb modification for your home, but you’re wondering what type of tweaking is worth the effort, look no further. These recommendations will not only increase the value of your property, but reduce the time it takes to sell it, as well as fix or prevent potential safety hazards and improve your quality of life. Although the main goal of commercial curb cutting and curb modification is usually economical or municipal, incorporating changes offers multiple benefits. This is especially true for private homeowners. As previously stated, those looking to sell their home need to consider seemingly mundane aspects of their property that will, in fact, have an impact on aesthetic appeal. The internal aspects of a homeowner’s property are usually the first thing that come to mind when looking to sell, but most consider external aspects as well, such as the quality of hardscaping and landscaping. 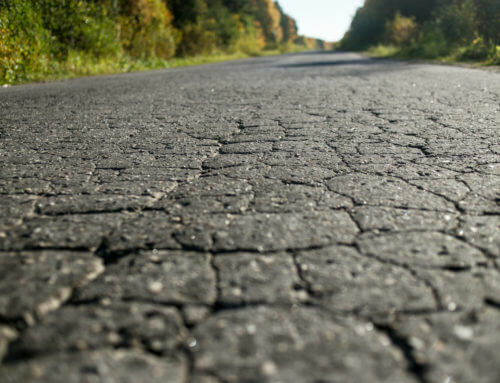 However, the quality of driveways, roadbeds, curbs, ramps, and other concrete structures and surfaces that experience a great amount of wear and tear are also important. Subtly matters, and although such humble foundational aspects of a property may not seem as high on the aesthetic priority list, cracked curbs or damaged walkways will be less appealing to prospective buyers and tenants in addition to the current residents. These flaws may not be visible from across the street, but up close, it’s definitely a sight that can turn up the noses of even the most tolerant people. 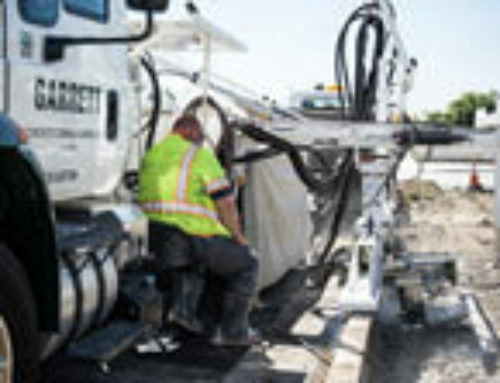 Even if you do hire a professional like Garrett Concrete Coring & Sawing for a curb cutting project, it’s essential to wash dirt and debris off of your sidewalks, driveways, etc. in order to maintain their attractiveness. Turn the nozzle of your garden hose on its strongest setting to easily remove dirt, though we do recommend being cautious, because the high water pressure can damage sidings and remove caulk and waterproof sealants. 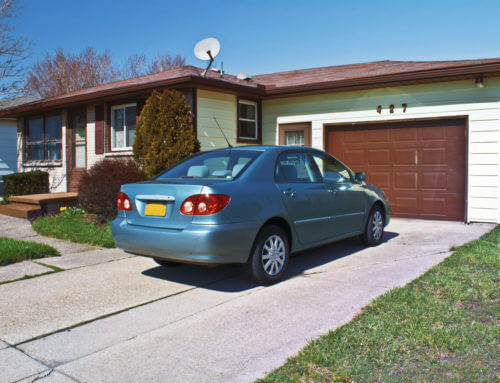 Routine maintenance on your curbs, driveway(s), parking lots, and other foundational aspects of your property is vital for the functionality of your home or business. We often take for granted base-level things that serve as a resting place for our cars or places for our feet as we go about our day-to-day lives, but neglecting these things can not only lead to inconvenience, but safety hazards as well. Curbs, despite their simplicity, can bring order to what would otherwise be chaos; they often make property lines clear, provide guidance for pedestrians and drivers, and provide safe, designated walkways. 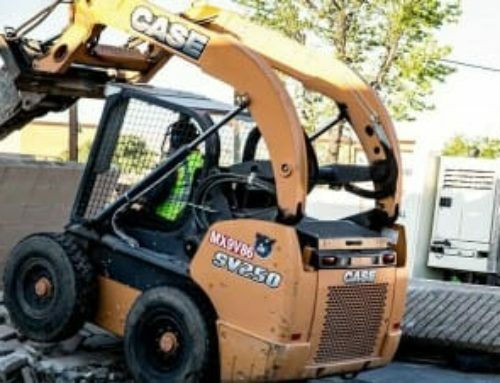 In addition, especially in rapidly expanding cities and communities, the need to expand, create, or relocate driveways is more common than ever. 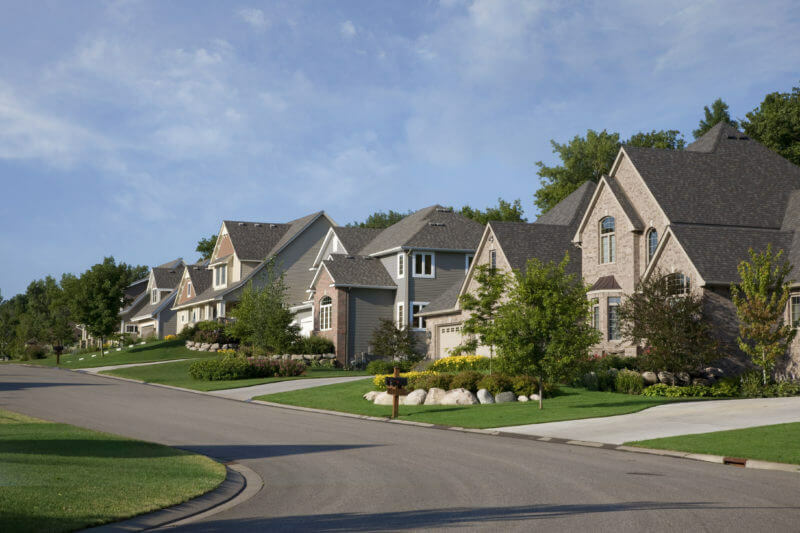 Expanding driveways and parking lots can improve traffic flow to and from a commercial property, as well as make more space for cars and other vehicles on private property. 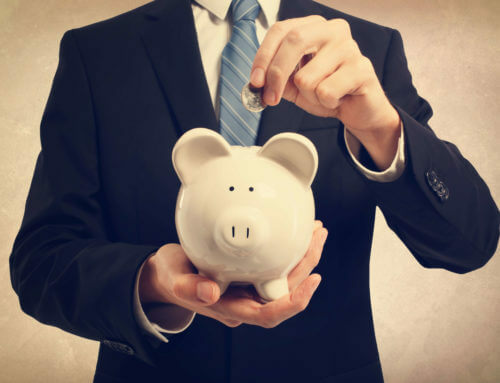 Improvements to functionality will work wonders concerning not only the daily efficiency of your commercial or private property, but also the appeal to potential buyers or renters.